This palette just looks so lovely!! this looks like such a beautiful product! this kind of makes me wish i was a bit more daring with my eye makeup, but i always just stick to neutrals and black liquid liner! the furthest i branch out is to some neutral-ish purples or i can get on board with khaki green but even pinks are a bit intimidating for me - it's funny how people's tastes can be so different. it's lovely to look at though, and those colours certainly are the epitome of spring! What a beautiful palette! I absolutely adore that light pink shade. It is so feminine. Firstly, your photo e' meraviglioso!!! Clarins should use your photo to promote this palette. Clarins mineral eyeshadows are so buttery smooth. I have a palette from last Christmas that is amazing. I agree using them wet really makes a big difference in the color payoff. Sadly, this brand does not get the recognition it deserves. I love these colors, especially the dark forest green. Well done my friend. Hey Gyudy, great pick! Everybody loves this palette so much that I think I'll have to take a closer look! 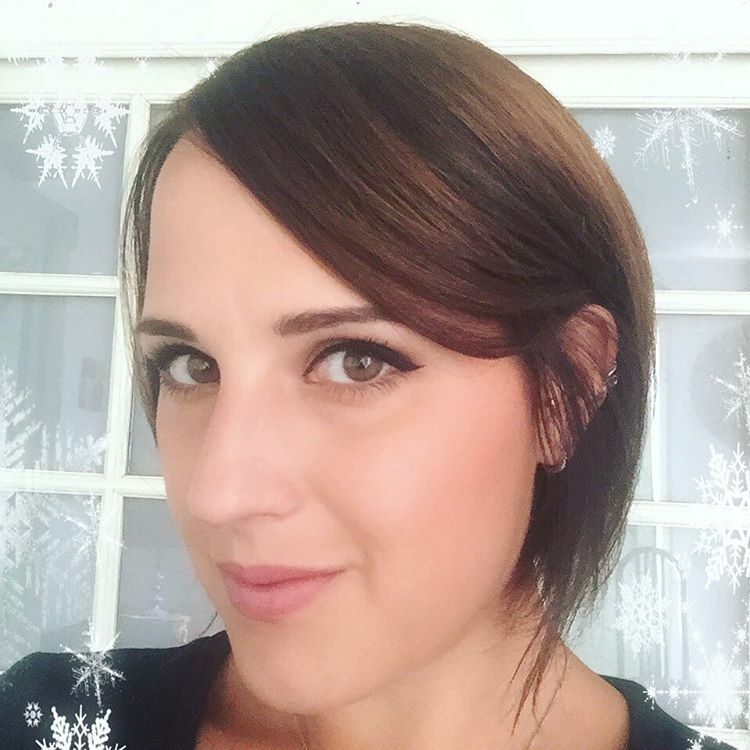 Will you do a look with it at some point? I'd love to see that! This palette looks so pretty! I just don't know about the greens.. I don't think they would suit me. Clarins really upped their game here though, the patterns in the eyeshadow shades are beautiful. This palette looks dreamy! I love how subtle the colors are. The pinks look so soft and pretty, definitely a great pick for someone who likes subtle touches of pink. This looks beautiful! The colours seem to work beautifully together, too. It had to have taken you a while to arrange those beautiful petals! ;D Well worth it, though, since the picture came out amazing! 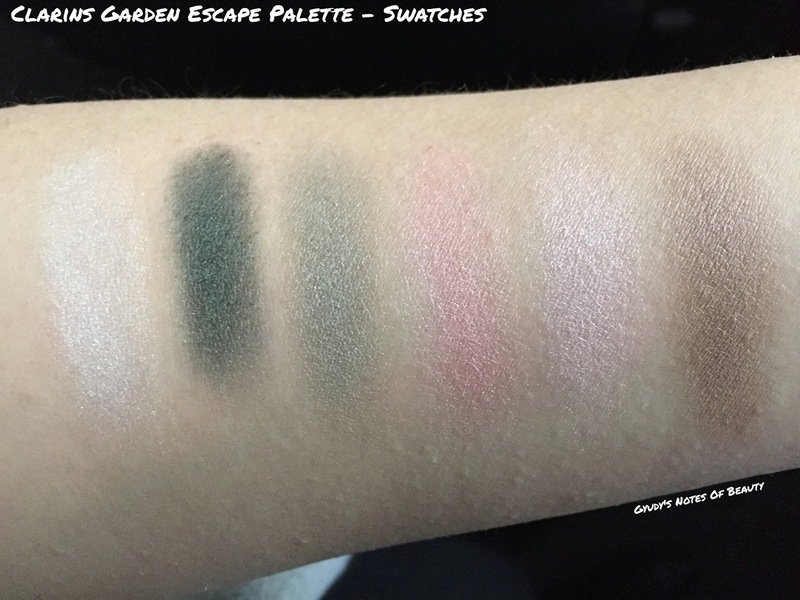 :D The shadows are so soft and feminine from the swatches, perfect for Spring! Would love to see your looks using this palette! i love clarins, the colors in this look nice! 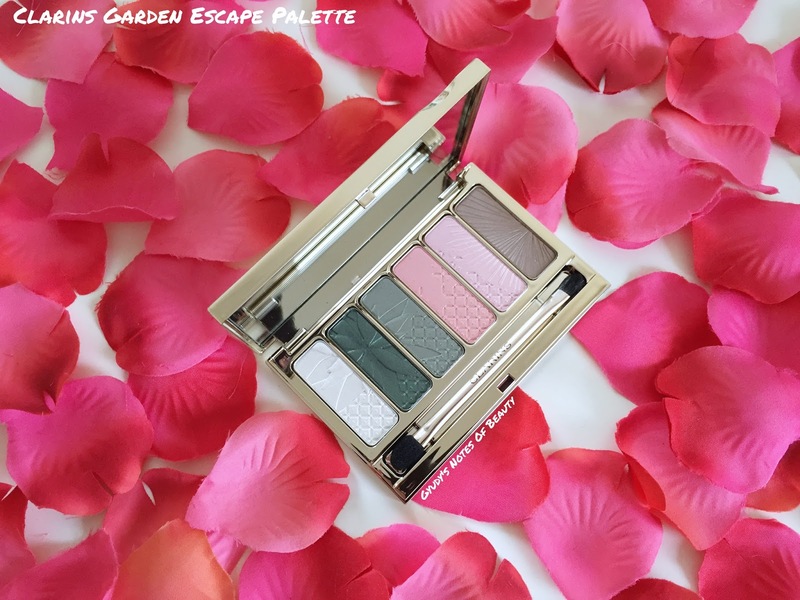 This gorgeous palette screams "Spring" ! And the picture is so beautiful, Gyudy!